'Big Brother' Star Couple Suffers A Tragic Miscarriage! ‘Big Brother’ Star Couple Suffers A Tragic Miscarriage! One of the most controversial shows! The ‘Big Brother’ show has earned its reputation through the years of controversies and drama the show has provided. In the show the contestants have to survive for 90 days to win the show, each week one or the other contestants get eliminated. The first couple to get engaged on the show! 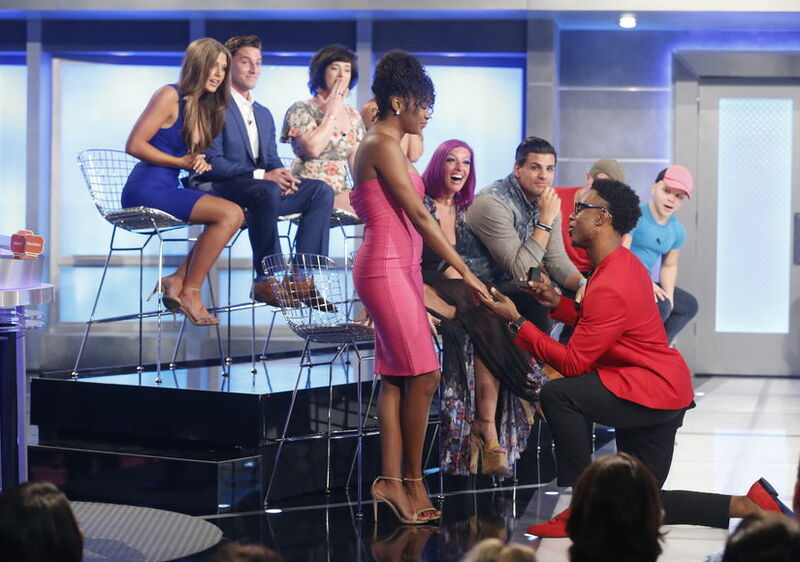 Bayleigh Dayton and Swaggy C are the first couples to get engaged on the show. The couple had an emotional proposal during the season 20 finale. The fans were really happy for the couple as they even announced that they were expecting soon. Soon after their engagement, the couple suffered an ugly tragedy! Hearing the sad news, everyone was super shocked! 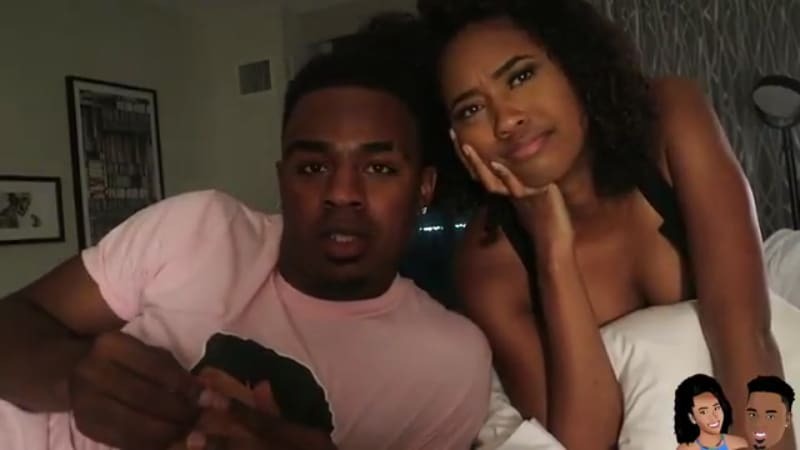 Bayleigh explains his sadness after the miscarriage! Swaggy addressed the situation with their proposal! Swaggy thanked everyone for their support!